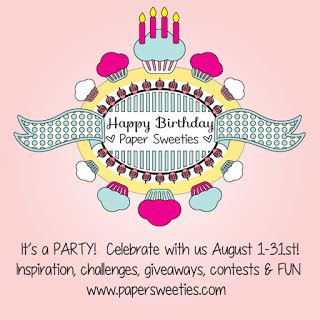 From Hand and Heart: Paper Sweeties August 2016 New Product Release! Beth! This is jaw-dropping gorgeous!!! Love the stitch design and flowers!!!! Wow! Love your pocket! That stitching detail makes it so awesome! Oh ... my ... gosh - a denim pocket with flowers spilling out! LOVE it so much!!! Love the stitched pocket all those pretty flowers!!! I just love your little pocket card, done up in denim with the stitching...too cute! That's a cool idea! Love the denim pocket! So sweet My dear! Love the stitching you added for the pocket!